In the face of today’s hypercompetitive market, driving learning to the core of company culture is key to attracting and retaining top talent. Workforce editor Kate Everson recently connected with SumTotal and Skillsoft executives to talk about the evolution of learning delivery. The bottom line – organizations are facing a skills gap that only investments in learning can close. Employees have spoken and many executives have heard their concerns. 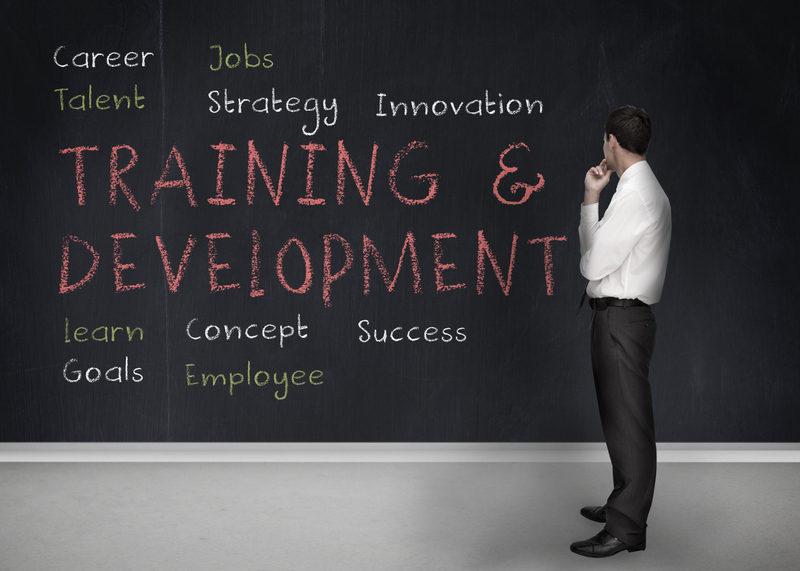 A whopping 70 percent of Deloitte’s survey respondents indicated that learning and development is a priority for their organizations. Year 2015 presents the opportunity to turn those thoughts into actions. Integrated training and development can increase efficiency, employee satisfaction and retention. By delivering context-aware, pervasive learning in the moment of need, the right technology can improve the way people work and helps employees get better at their jobs while they’re doing them. Read the full article, including other insights from SumTotal and Skillsoft, on Workforce.com.